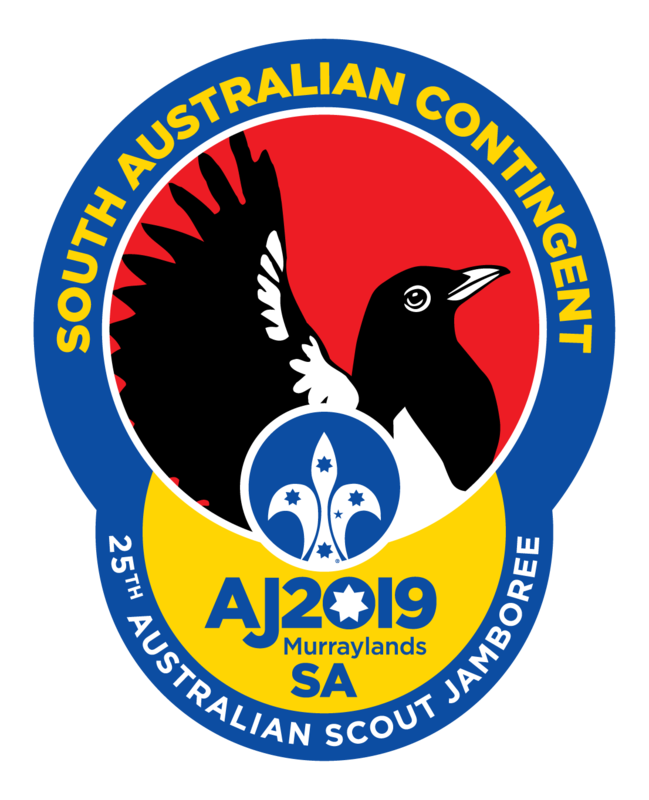 This page contains information about transport to/from Jamboree for SA Contingent Members. Transport arrangements mean some troops are combined or split for travel depending on the location they are travelling from. Specific details on each individuals transport arrangements are available within the Jamboree Application System. The transport document outlines the travel details for each Bus (split up by Troop and Scout Group for reference).  Times listed on this document are departure times, so in most cases Scouts are required to be at the drop off location 15mins prior – please refer to your Jamboree Troop Leader for more information. 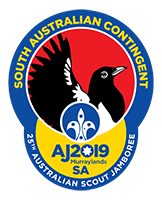 There are some participants who have requested Independent travel to/from Jamboree. All Independent travel requires approval from the Contingent.